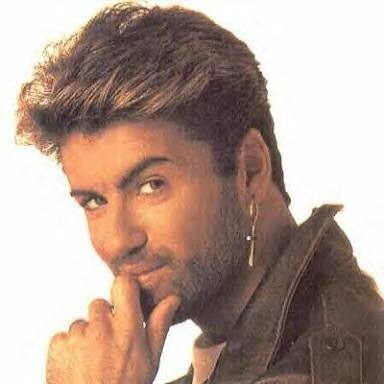 Singer George Michael, who passed away on Christmas Day, is believed to have died from heart failure, his manager Michael Lippman said, according to the UK-based Press Association. Police are treating Michael’s death as “unexpected but not suspicious,” the news agency reported. Michael, who first shot to fame with the 1980s duo Wham!, died on Christmas Day at age 53. “It is with great sadness that we can confirm our beloved son, brother and friend George passed away peacefully at home over the Christmas period,” said a statement from Michael’s family. 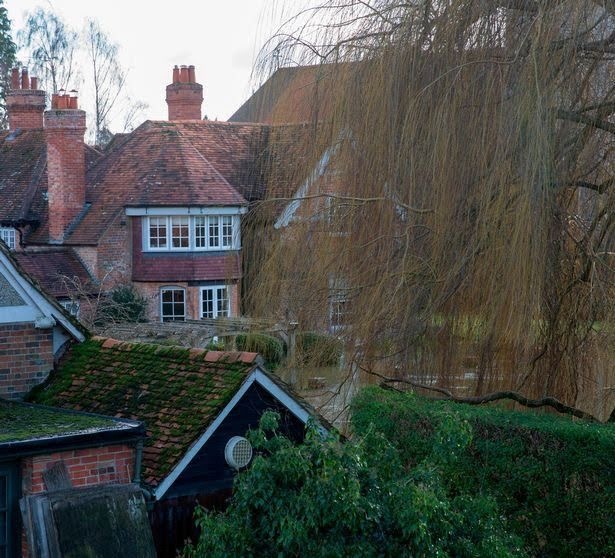 Singer George Michael’s home in Goring on Thames, Oxfordshire, where he died. In a statement, Thames Valley Police said: “At this stage the death is being treated as unexplained but not suspicious.” The agency said police were called to a property in Goring-on-Thames shortly before 2 p.m. on Sunday and confirmed the death of a 53-year-old man at the scene.